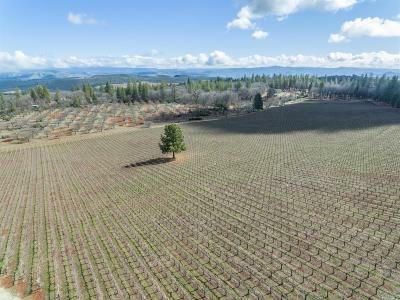 Find vineyard properties for sale in the city of Sonoma. See all listings in the city of Sonoma (below) that are on vineyard land or homes on vineyard lots and land. Or ... search for vineyards, homes and land in the County of Sonoma. Find an EXPERT Vineyard, Home and Land, Real Estate Agent or Broker HERE! 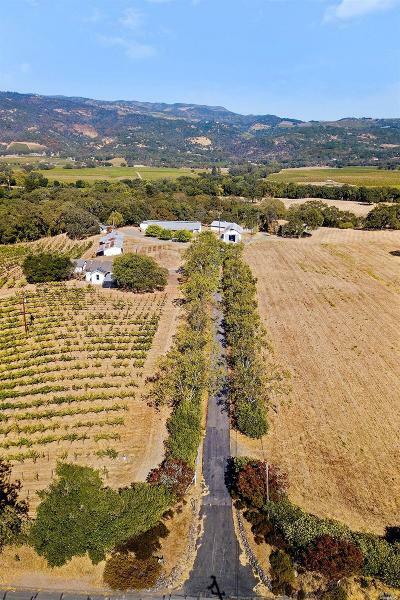 Sonoma is wine country ... and RE/MAX Full Spectrum is Northern California's winery and vineyard property expert, when buying and selling this type of real estate. List your vineyard property with Full Spectrum and get top internet exposure, on the front page of google, for vineyards for sale in Northern California, Sonoma, Napa, Mendocino, and Lake County. Find Sonoma Vineyards in the City of Sonoma. Contact us to find the vineyard home, land, ranch and real estate of your dreams.